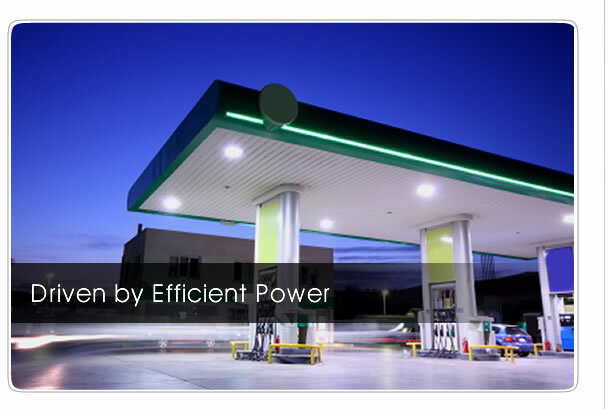 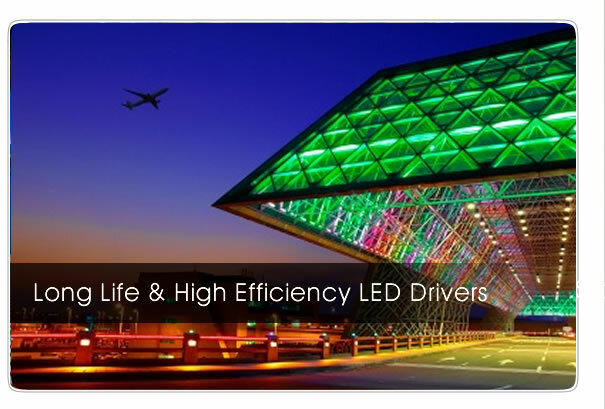 Efficient power starts with the technology in our high performance LED drivers. 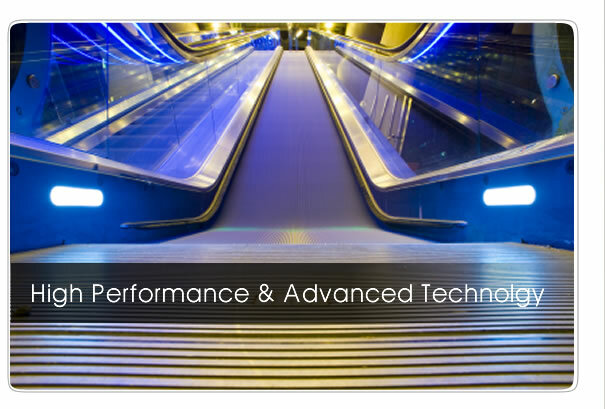 products to the market quickly. 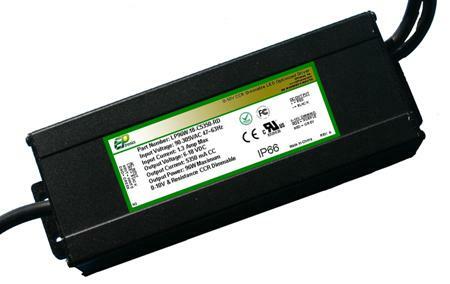 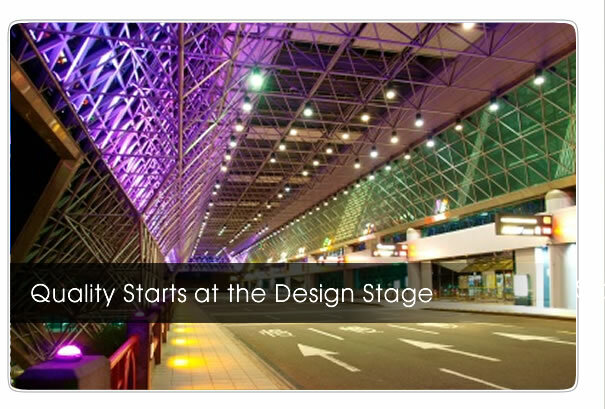 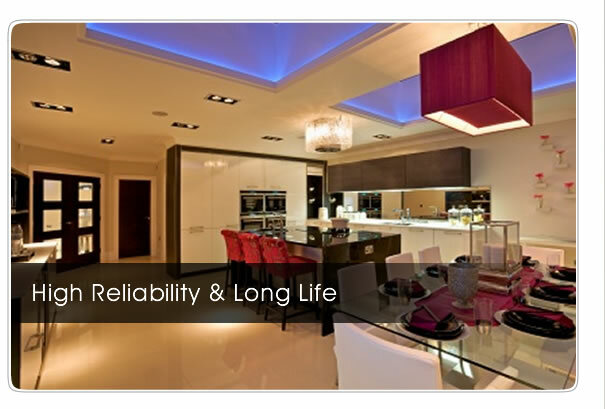 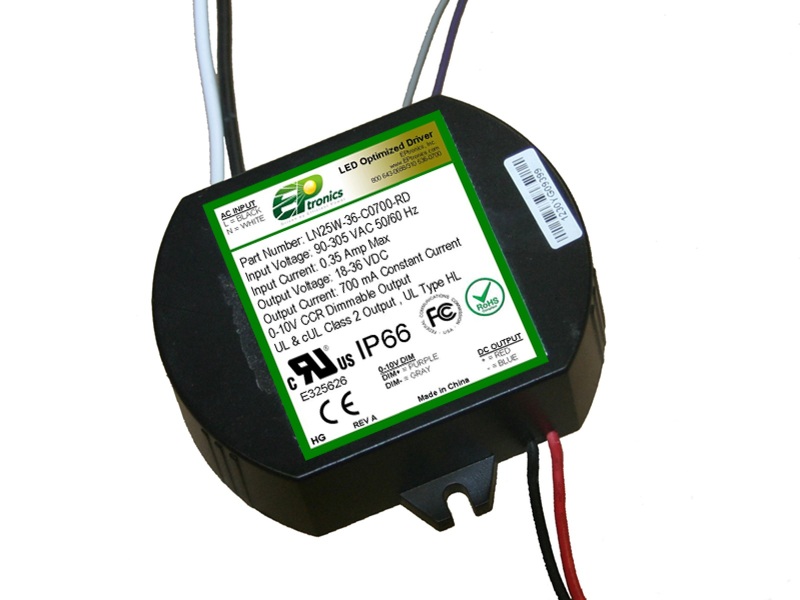 EPtronics, Inc. is a leading innovator, designer and manufacture of LED power supplies. 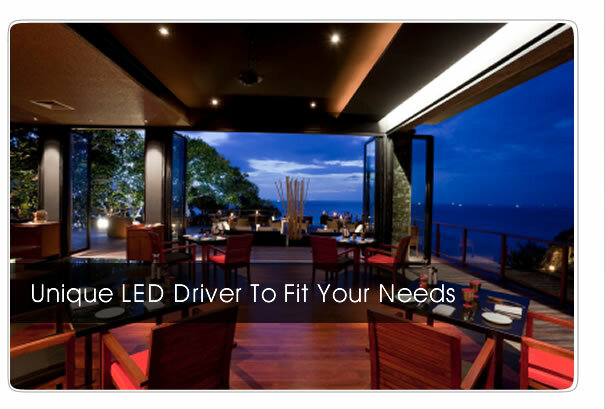 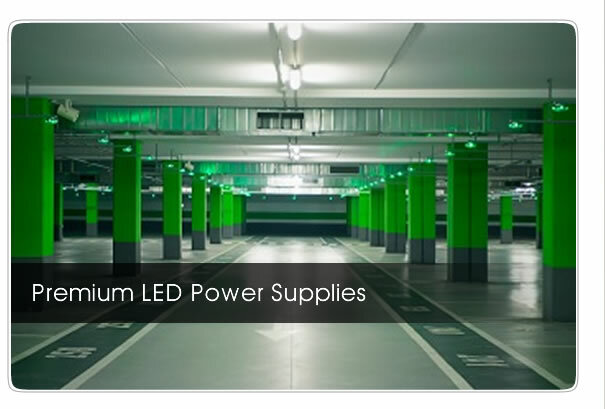 We develop and continuously grow our line of LED drivers based on field applications and input from customers including many leaders in the LED lighting industries.